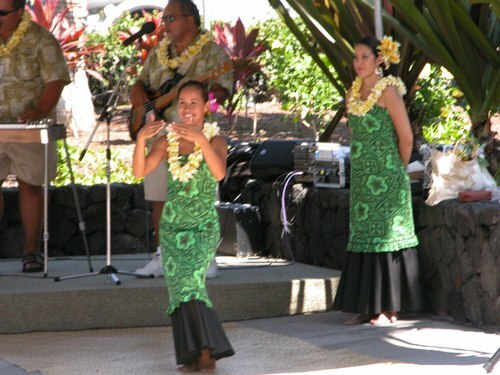 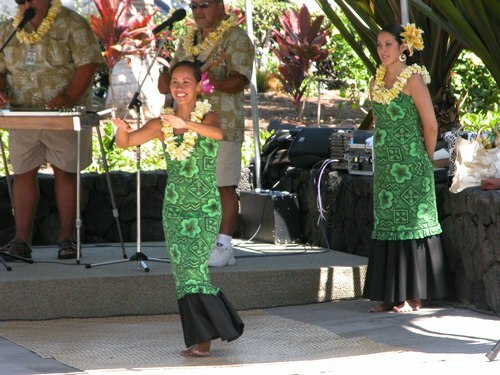 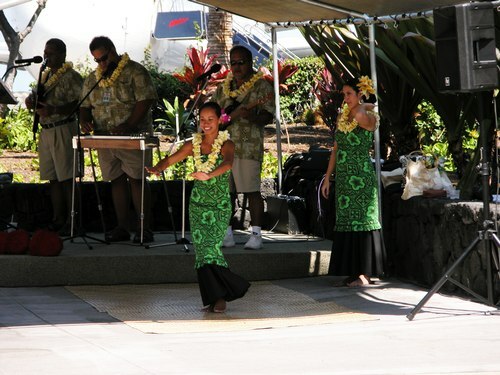 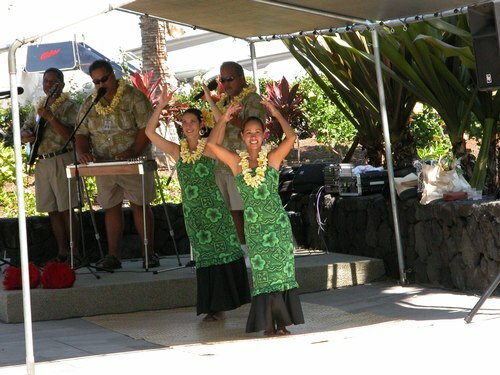 Way cool Hula dance at the Keahole-Kona International Airport on the Big Island of Hawaii: hanging out in the sun watching a free dance performance with live music. What could be better? 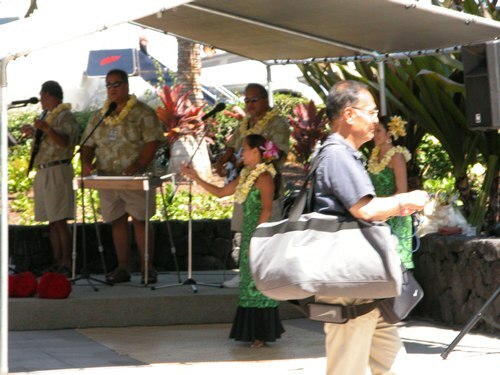 Maybe an extra week in Hawaii.